Description There has never been a better time to enjoy vegetarian food. Meat-free eating has well and truly outgrown its worthy-yet-dull image, and vegetarian cuisine is now widely regarded as appetizing, economical and innovative. 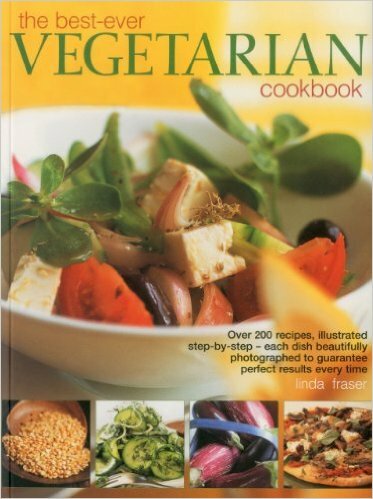 This book contains a complete selection of delicious vegetarian recipes and step-by-step photographs guarantee perfect results every time. Every recipe comes with a complete nutritional breakdown to help plan healthy menus.